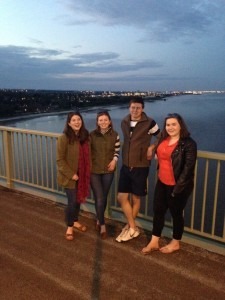 This summer a Northern Irish young farmer visited East Riding for a week! NFYFC run a young farmers travel scheme whereby the members of NFYFC have the opportunity to travel internationally to different countries for a variety of different travel options. Club members can also welcome and host members all over the world.